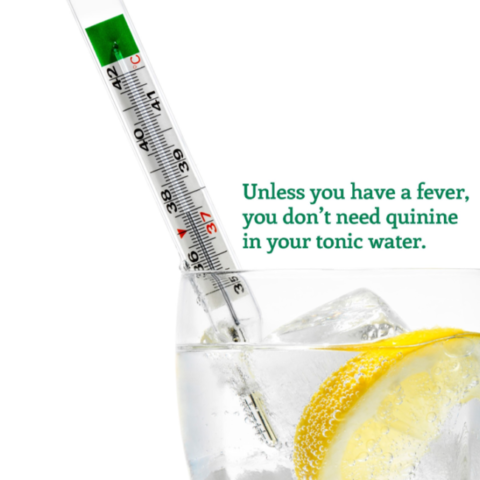 Fussy about what you put in your gin? So are we. Tadah! 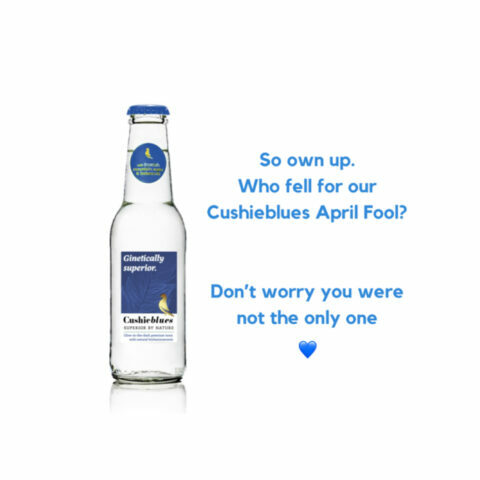 Meet Cushiedoos (pronounced coo-she-doos), a superior tonic made in small batches, marrying Scottish botanicals with Scottish mountain water. 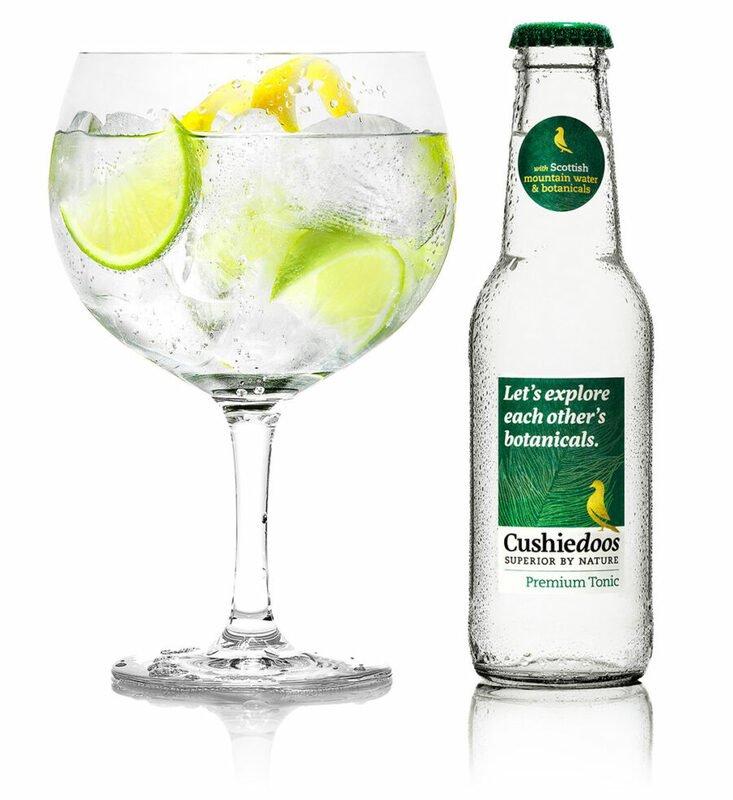 Looking for a soulmate (for your gin)? Cushiedoos is the perfect T for your G. Once you’ve savoured our Scottish botanicals, you’ll never be tempted to dip your beak elsewhere. Flirt with us on Instagram. An April Fool that caught out more than we thought! Cushie News! 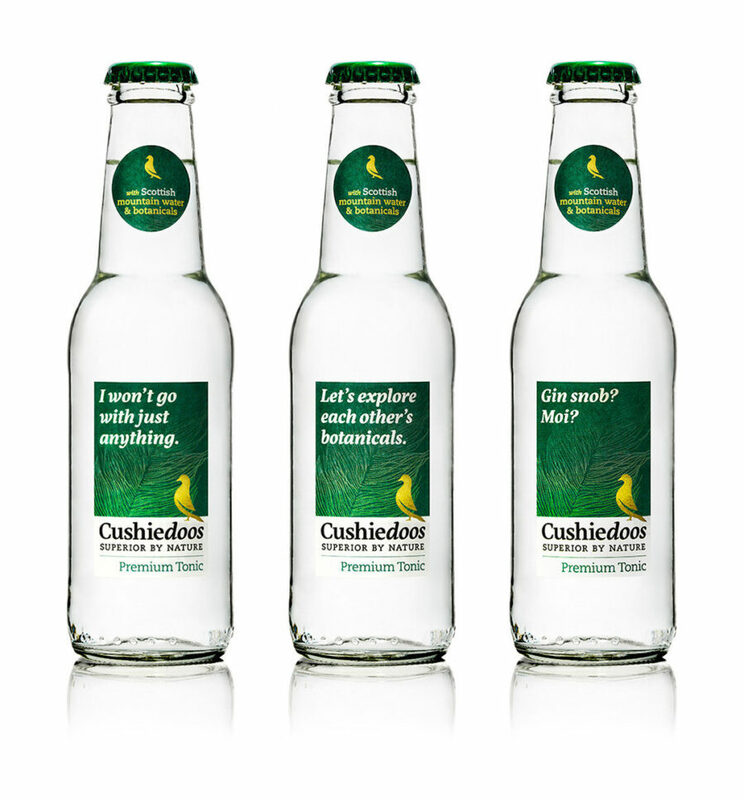 A world first in tonic water. 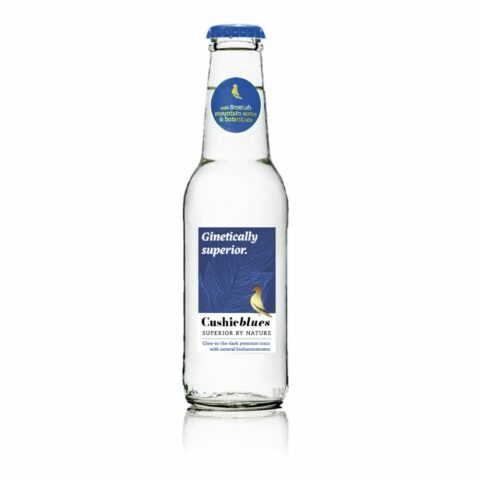 Cushiedoos is the trading name of Drink Better Ltd registered in Scotland.